Ali Payami is a Swedish Persian music composer, producer, songwriter, and DJ. He has collaborated in the production of music with numerous popular artists including Taylor Swift, Ariana Grande, The Weeknd, Ellie Goulding, Katy Perry, Adam Lambert and Tove Lo. 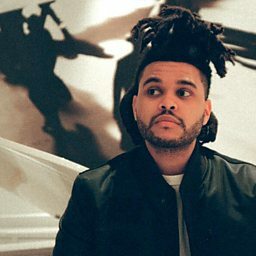 Payami's first number one hit on the Billboard Hot 100 was The Weeknd's single "Can't Feel My Face".